The process of image recognition and understanding is not always a trivial task. The automatic analysis of the image content can be difficult and not obvious. Usually, it requires the identification of particular objects visible in a scene, however, this assumption not always provides the expected results. In many cases, the whole context of an image or relations between objects provide important information about an image and can lead to other conclusions than in case of the analysis of single objects separately. Hence, the obtained result can be considered more ‘intelligent’. The contextual analysis of images can be based on various features. Amongst them the low-level descriptors are successfully applied in the problem of image analysis and recognition. Using the obtained representations of objects one can conclude the context of an image as a whole. 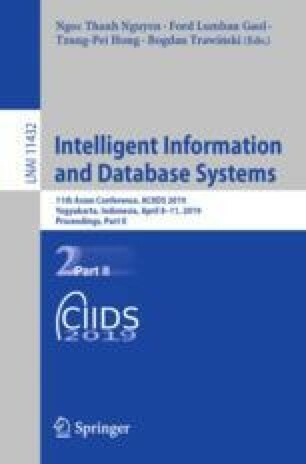 In the paper the possibility of applying selected greyscale descriptors in the intelligent systems is analytically and experimentally analyzed. The works have been performed by means of algorithms employing the transformation of pixels from Cartesian into polar co-ordinates.